Explore Nature: Why feminists hate real fathers? Why feminists hate real fathers? 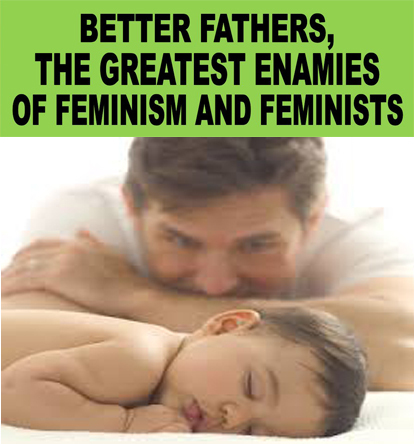 Real fathers who are not hypocrites are the greatest obstacle of illogical stupid feminism.